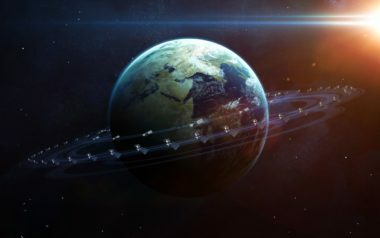 A startup designing a constellation of orbiting cloud data centers has arranged a $100 million investment from Hughes China Holdings Company Limited (HCH Group) of Hong Kong. 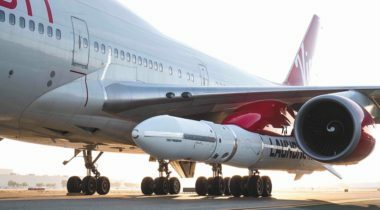 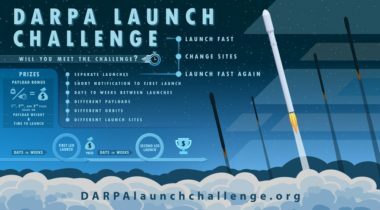 Virgin Orbit performed the first captive carry flight of its LauncherOne air-launch system Nov. 18, a key testing milestone as the company moves closer to a first flight. 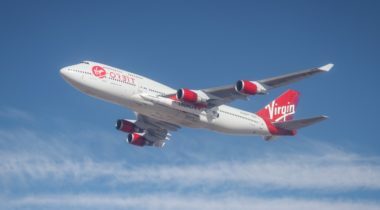 The carrier aircraft for Virgin Orbit’s LauncherOne system has performed a series of test flights in preparation for upcoming flights with the rocket attached. 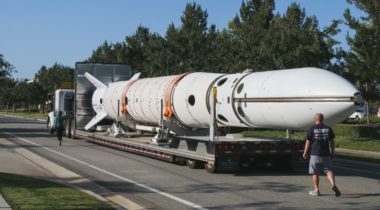 Virgin Orbit CEO Dan Hart: If the military wanted to transport cargo across the globe, the technology is available to do that, but a lot of planning and engineering would be required. 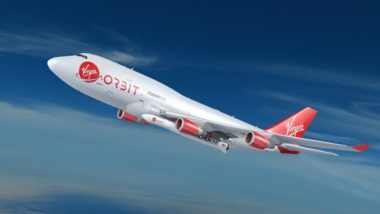 Virgin Orbit is planning a key test of its LauncherOne vehicle as soon as next week, a final step before the vehicle’s first launch later this summer. 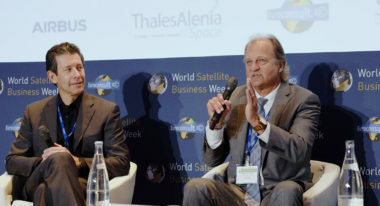 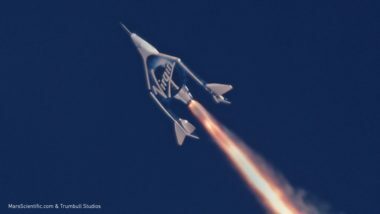 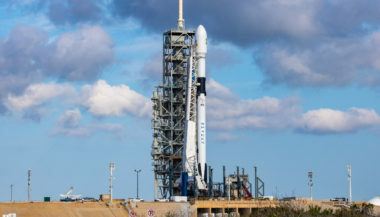 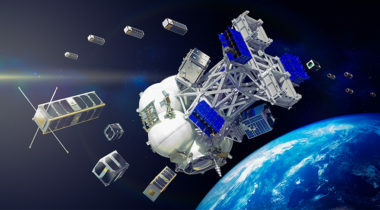 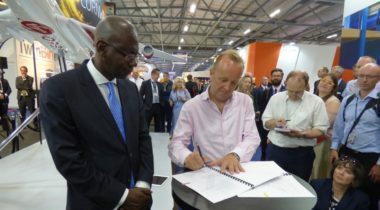 Spaceflight announced June 25 an agreement with Virgin Orbit for a future dedicated rideshare mission as it seeks to diversify its options for launching smallsats.